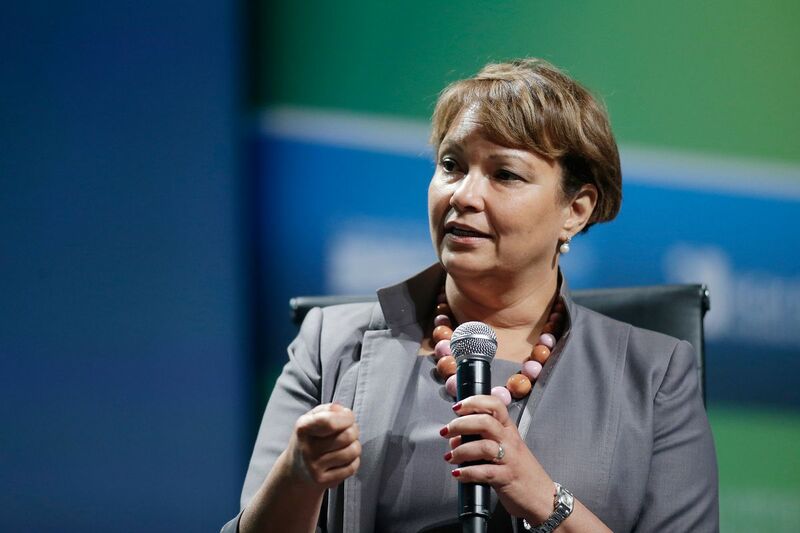 In an interview with Australian publication News.Com.Au on Monday, Apple’s Senior Vice President for Vice President Environment, Policy and Social Initiatives Lisa Jackson spoke about the company’s goal towards using 100 percent recycled materials across all of its products. Monday’s interview is the second time that Jackson has discussed Apple’s drive for 100 percent recycled material use. Jackson didn’t dive into any specifics of Apple’s research on the matter in the interview. “Let’s be really clear, there is nothing about Apple’s thinking on our devices that isn’t for having a long lasting device that’s great for the planet, that can then be recycled, and hopefully be reused to make more devices. That’s our goal ultimately. Jackson also commented on taxation and the leaked financial document that accused Apple of moving a holding firm to the Channel Islands, potentially dodging tax laws. You can read about the full interview from the Australian publication’s website.